The only answer I have to this question is: Don't. Just don't. I know most people think that putting lemon juice or vinegar on their hair and then going out into the hot sun is healthier than using chemical bleach to lighten their hair, but it isn't. Let me just explain the two process ot you. Chemical lightener (aka bleach) is deigned to lift to cuticle layer of the hair, penetrate the hair shaft and dissolve the melanin (or the pigment) in your hair, leaving it colorless. A hair dresser will then wash this bleach out and use powerful conditioners to soften and relax the cuticle layer so it can go back down and smooth out again. Think about what happens when you take fish or vegetables and you put vinegar, oil, or lemon juice on them and then apply heat. They fry. If you go out in the sun with those things on your hair you will literally be cooking your hair! Ontop of that it is impossible to control the acidity in one part of your hair from another so the effect it has on your color will most likely be very inconsistent and sporadic. Will it lighten a little? maybe. For some people this actually works, but it is so unhealthy for your hair and you will regret it after. 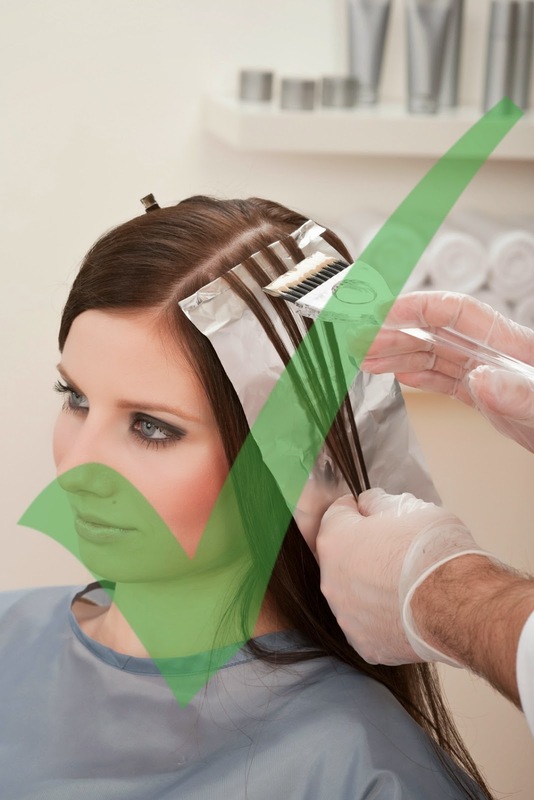 Take it from a professional, do not try to lighten your hair in this method.